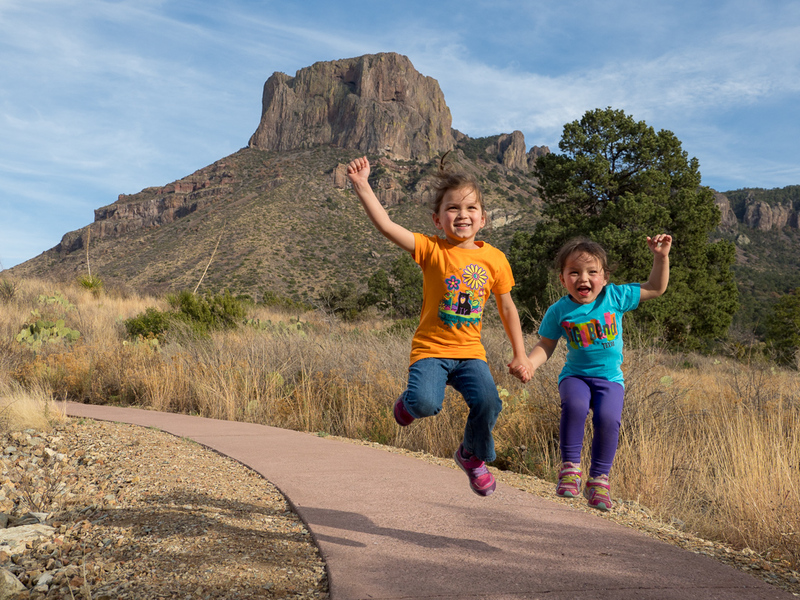 Okay, now about our trip to Big Bend National Park! First of all, I just have to say that it was awesome. There were some challenges (12 hours of a car sick toddler, for one), but it was incredible. Probably one of my favorite trips of all time. This is not our first time to go to a national park with our kids, but apparently it's the first time M is old enough to appreciate it. 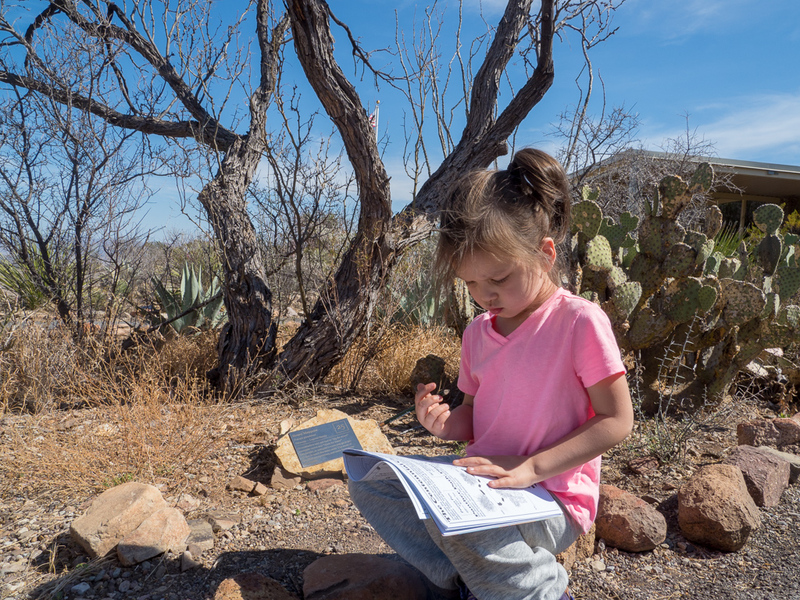 So, she got a Junior Ranger activity book and dutifully did as many activities as she could so that she could get a Junior Ranger badge and some patches for her backpack. She's also decided that a real Park Ranger is her job of choice for adulthood. This is actually at our campsite. Yeah, we woke up to this every morning. This was, however, our first time camping with kids, and it was actually a lot less painful than we expected. The kids were perfectly happy with it and really sad to leave at the end of the week. We even slept well, which was our main concern going in. And eating grilled food for dinner every night is pretty awesome. Don't they look like pros with those walking sticks? 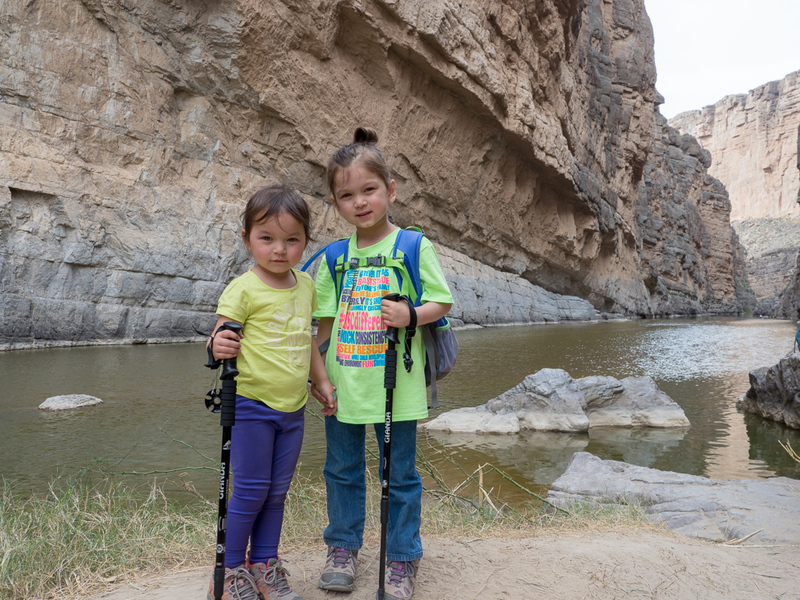 We did one epic, make-you-want-to-die hike, two minor hikes and spent one day crossing the border to Mexico. 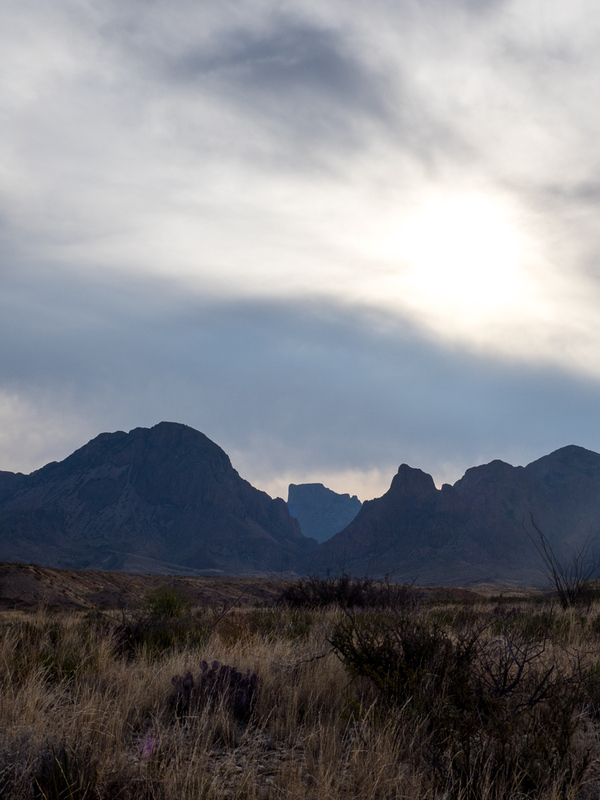 I'll write about Mexico and the epic hike another week, but even the small hikes and just being in the park was amazing. It was incredibly beautiful to see the mountains juxtaposed with the seemingly endless desert. And the stars at night! I grew up spending a lot of weekends in a very rural part of Louisiana, and I thought I had seen as many stars as is possible. But I think I had only seen half of them. This is their first ever jumping picture! 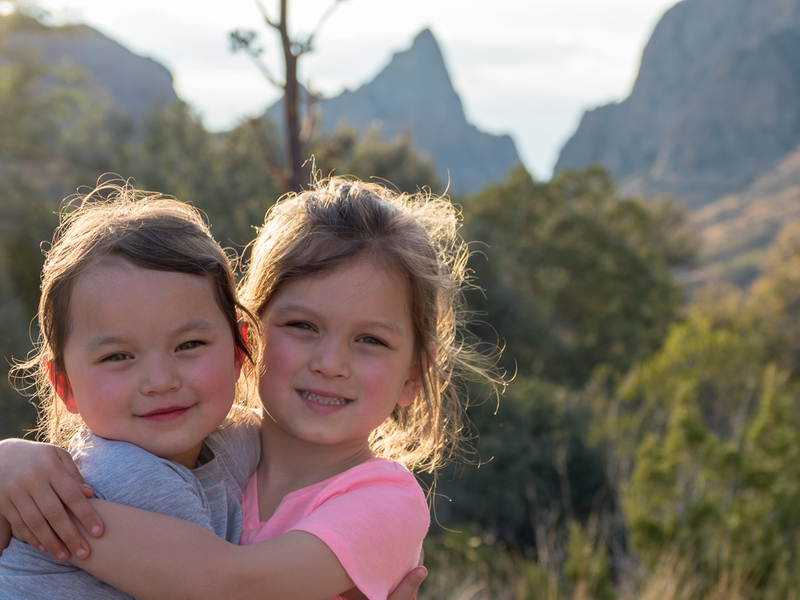 We loved Big Bend! And I think we will definitely be trying to camp again with the kiddos.